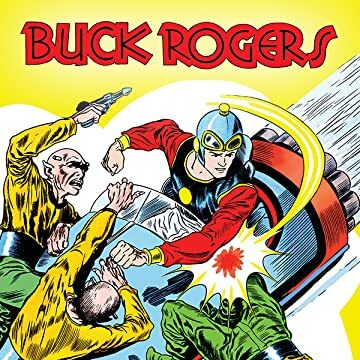 Will you join USA Space Force? We've already had some before! 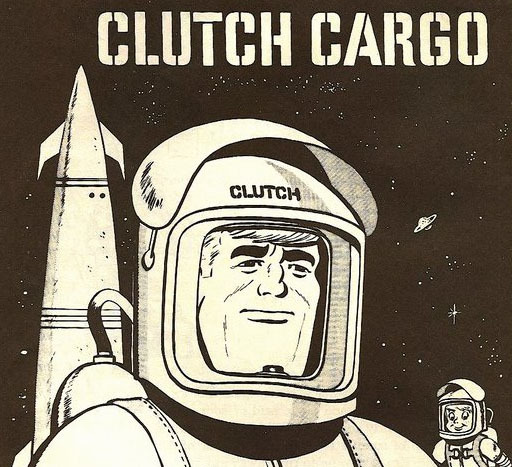 Meet Clutch Cargo ! I would if I wasnʻt so damn old! If you have to choose either "Space Travel" or "Deep Sea Travel". Which will you choose? Do you remember the Space Shuttle Columbia Disaster? Are space aliens already among us?